Since the past few weeks, we have known that Huawei is working on three new smartphones. 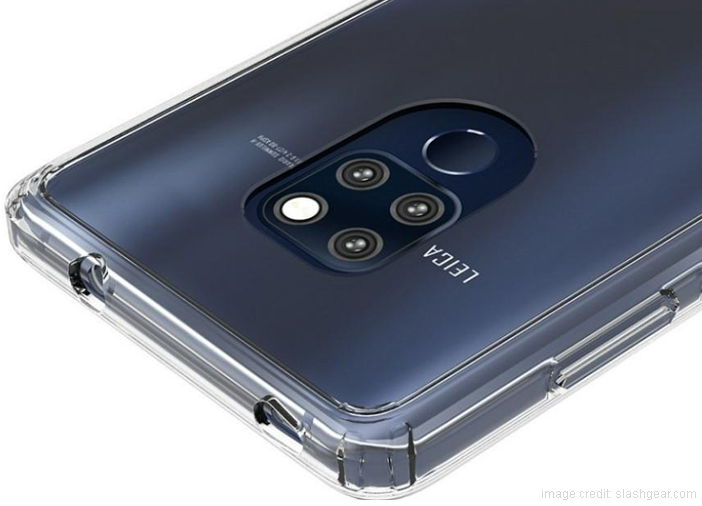 While the Mate 20 and Mate 20 Pro smartphones have been confirmed, there has been no confirmation regarding the third smartphone until now. Huawei has officially announced its Huawei Mate 20X gaming smartphone, which will launch along with Mate 20 and Mate 20 Pro. All the three upcoming phones by Huawei will launch on October 16, 2018. 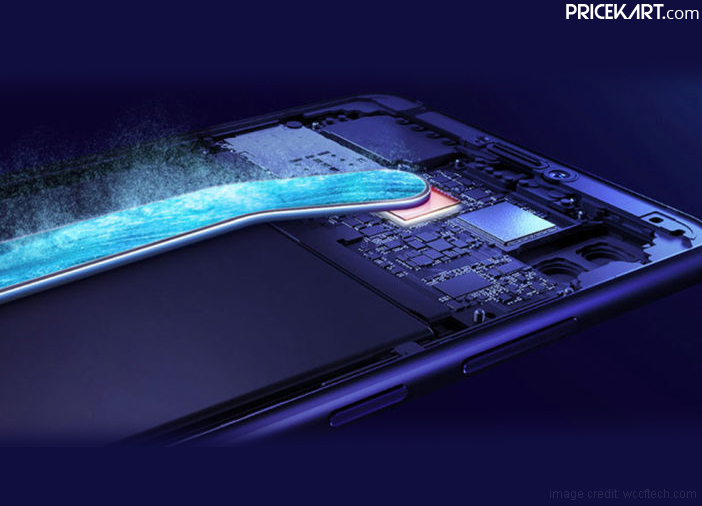 Other specifications of the Huawei Mate 20X smartphone will be paired with a large and powerful battery to match the performance of the phone. Furthermore, under the hood, the smartphone is expected to come with the Kirin 980 processor. 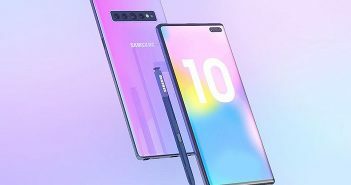 Apart from the Huawei Mate 20X, the company will also launch its Mate 20 and Mate 20 Pro smartphones on October 16. Huawei has been tight-lipped about the features and specifications of the upcoming smartphones. We will be presented with the entire specification sheet only after the official launch. 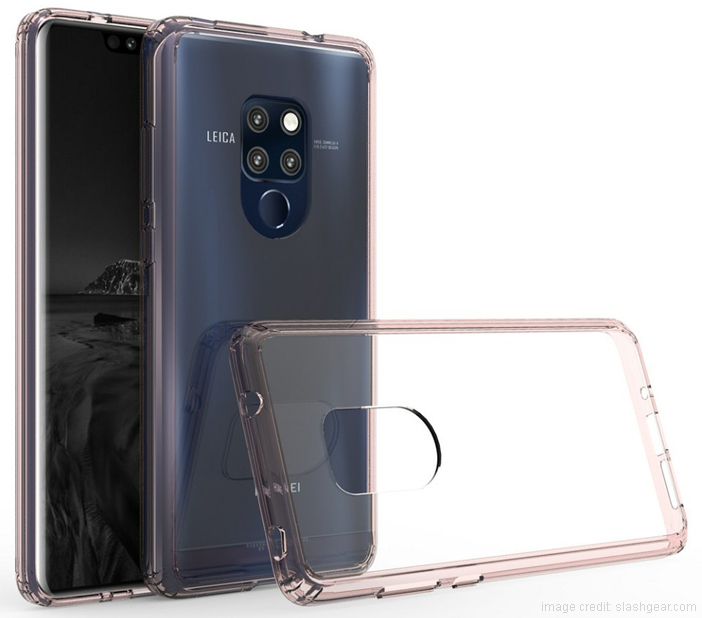 According to rumours, the Mate 20 smartphone will come with a 6.53-inch Full HD+ display with a screen resolution of 2244 x 1080 pixels. 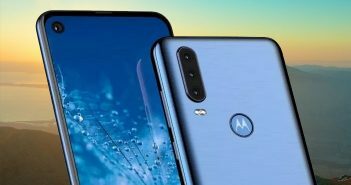 The phone will feature a water-drop notch display to provide maximum screen space. Under the hood, it will be fuelled by an octa-core Kirin 980 processor along with a strong 4000mAh battery. Plus, the phone will come with a fingerprint sensor on the rear panel. 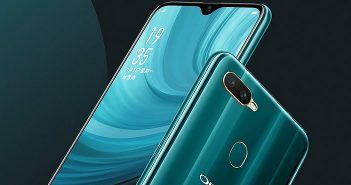 This smartphone is expected to sport a 6.39-inch OLED QHD+ display with a screen resolution of 3120 x 1440 pixels. Even this smartphone will be powered by an octa-core Kirin 980 processor. Moreover, this phone is most likely to come with an under-display fingerprint sensor.